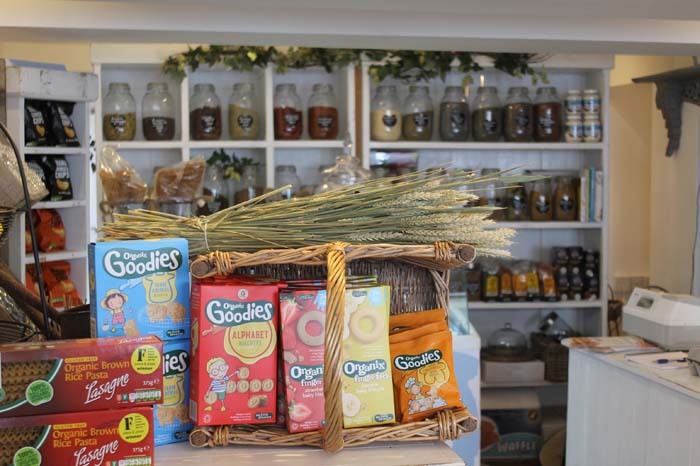 Henley now has its very own wholefood shop, supplying the finest produce and rare find foods. 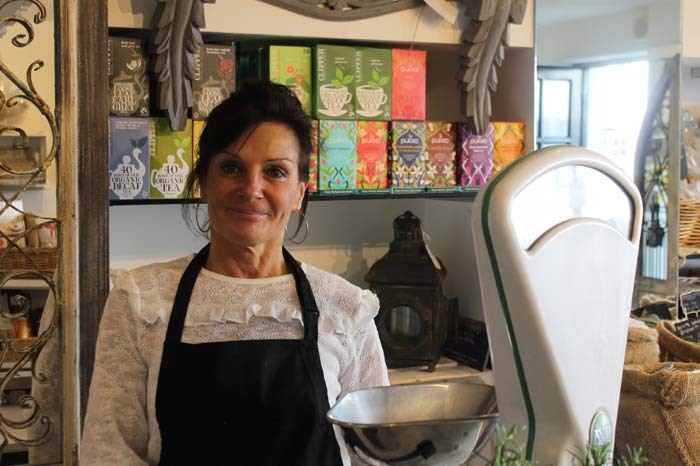 Jane Tutill, the owner of the new shop in Friday Street, said people in Henley have been so friendly and encouraging since she first opened at the end of February. 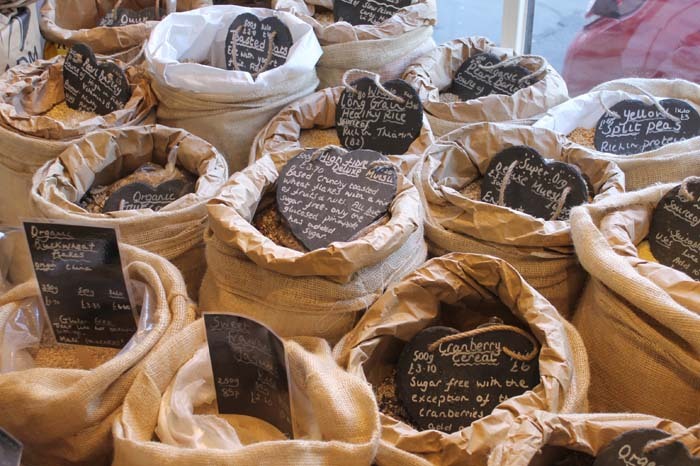 Willow Basket stocks organic grains, cereals, nuts, muesli, herbs and spices. All these supplies are hand weighed, so customers can purchase as little or as much as they like. 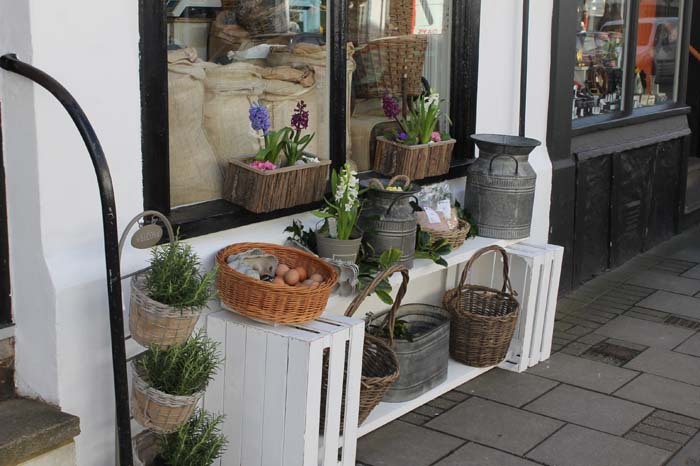 Jane told the Henley Herald her customers are now starting to bring their own jars into the shop, to fill up with herbs and spices for specific recipes. Jane is very excited to be offering fifteen delicious flavours of ice cream, made with 100% organic milk and all natural ingredients. Our reporter tried both the salted caramel and the gingerbread & clotted cream, both of which were delicious. In a couple of weeks, Jane will be able to offer ten flavours together in special ice cream containers, perfect for families and groups of friends to take away and eat by the river. As well as selling local bread, eggs, ice cream, various grains and cereals and a range of gluten-free products, Jane has an eye for collectibles. As you look around the shop, you notice homeware gifts, such as an old washstand and a candleholder adding to the rustic appeal of the shop, all of which are available for sale. With a background in catering and fitness, Jane has been looking for the perfect location to start this new venture, which aligns perfectly with her belief in health and wellbeing. 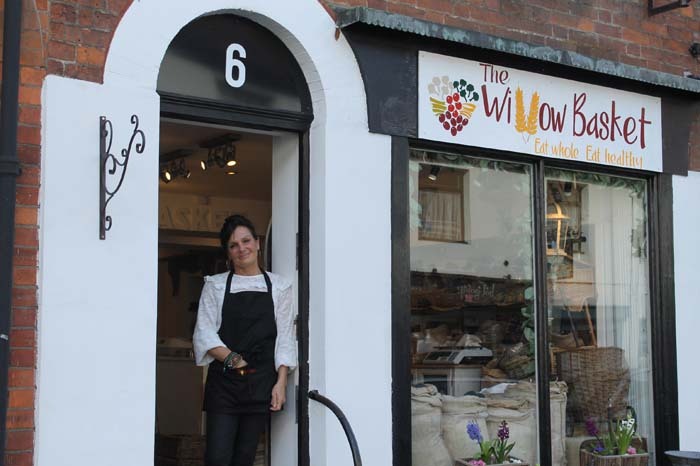 The Willow Basket is at No 6 Friday Street.